JL DESIGNS: JL DESIGNS featured on hostess with the mostess!!! JL DESIGNS featured on hostess with the mostess!!! 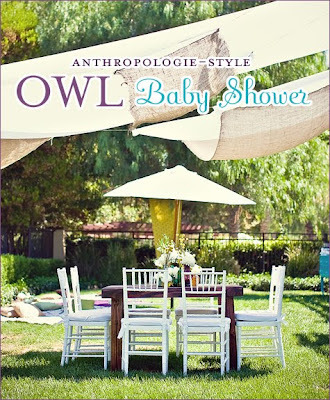 hostess with the mostess featured our "anthropologie style, owl baby shower"!! !